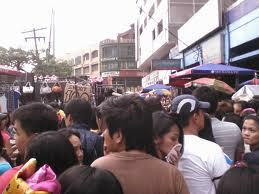 There’s no doubt that Chinese stores widely spread in the Philippines. These wise merchants and businessmen really want to broadcast their products in the world. Chinese drug/herbal stores, jewelry stores, convenience stores roam around the country. 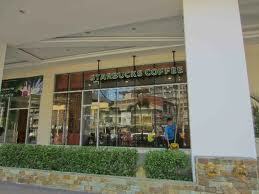 In fact, there are known stores in the Philippines that are owned by the Chinese. 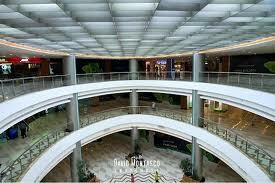 There are also boutiques in these malls where China is the main distributor of their products. 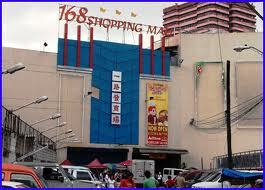 168 Mall is said to be the bargain paradise in Manila. According to Mr. Delfin So, 168 Mall’s administrator, the brains behind 168 Mall is a group of Filipino-Chinese businessmen. 168 Mall was cited as the No. 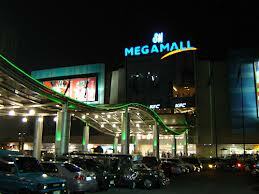 1 Wholesale Shopping mall in Metro Manila and received the 2005 National Shoppers’ Choice Annual Award. The honor was bestowed by the Sales and Marketing Professionals Association of the Philippines, Nation Shoppers’ Choice Annual Awards, the Shoppers’ Choice Magazine and the Asia Pacific Market Research Council. 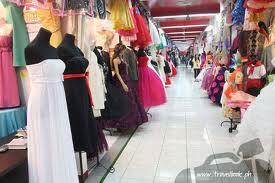 This mall is said to be the most convenient mall at the heart of Divisoria. 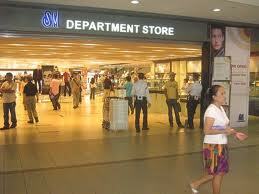 It offers items that are not as expensive as those sold in well-known and modern malls in other parts of the country. 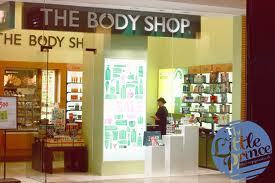 This is one of the one stop shops of consumers searching to buy for cheapest items. 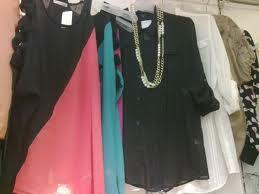 Even fashion designers and known artists come here to buy inexpensive but good quality dresses. Being mindful when shopping here is a must because of the thieves that may come out for your wallet. Whenever we go here to shop, bringing bags and wearing jewelries (e.g. bracelets, necklace or earrings) is a big NO-NO. Just we and the witty and creative taste in shopping for these cheap yet cool items. China is one of the largest wholesale jewelry manufacture bases in the world. No doubt there are lot stores selling silver, platinum and other precious metals and their alloys, as well as diamonds, jade, pearls. 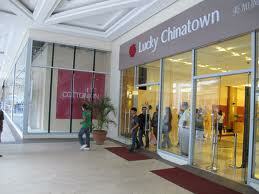 Chinese Jewelry stores spread here in the Philippines especially in Binondo. 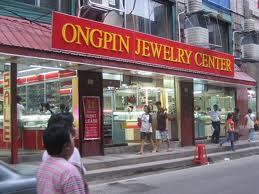 Every streets and lanes here in Binondo has selection of Jewelry stores. 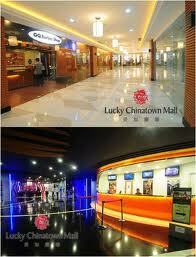 Lucky Chinatown Mall launched last August 15, 2012. 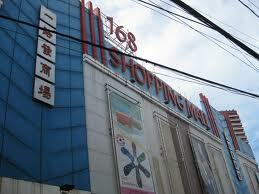 This luxury shopping mall is placed in Binondo. 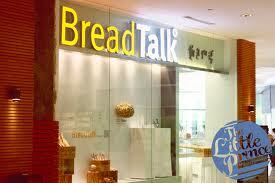 It has trendy shops, gourmet restaurants and cinemas. 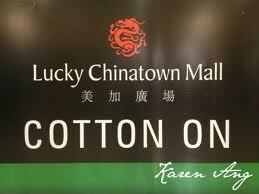 And also the biggest and most popular mall in the country is owned by a Chinese. 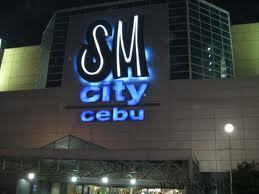 This is SM shopping malls and supermarket. 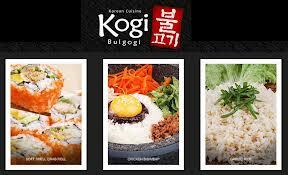 Its branches widely spread in the country. 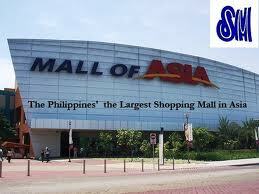 This shopping mall is owned by Henry Sy, Sr.
Henry Sy, Sr. (Chinese: 施至成; pinyin: Shī Zhìchéng; ) is a Chinese Filipino businessman with interests in retailing, real estate, hospitality, banking, mining, education including healthcare services. 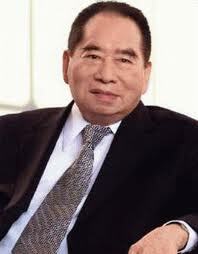 He pioneered the establishment of SM Malls, anchored by Shoemart Department Store and Supermarket earning him the title; the Philippines’ Retail King. He is the chairman of SM Prime Holdings, Inc., the holding corporation for all his business interests in his vast business empire. In 2011, Forbes Magazine listed him as the no. 1 billionaire in the Philippines.